September 5, 2016 in Battle Scars, historical fiction, teasers. June 19, 2016 in historical fiction, teasers. June 1, 2016 in historical fiction, teasers. May 19, 2016 in Battle Scars, historical fiction, teasers. April 28, 2016 in Battle Scars, teasers. 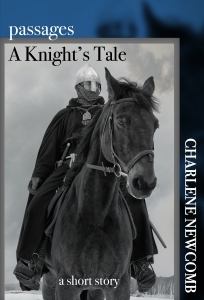 March 15, 2016 in Battle Scars, historical fiction, teasers, works in progress.